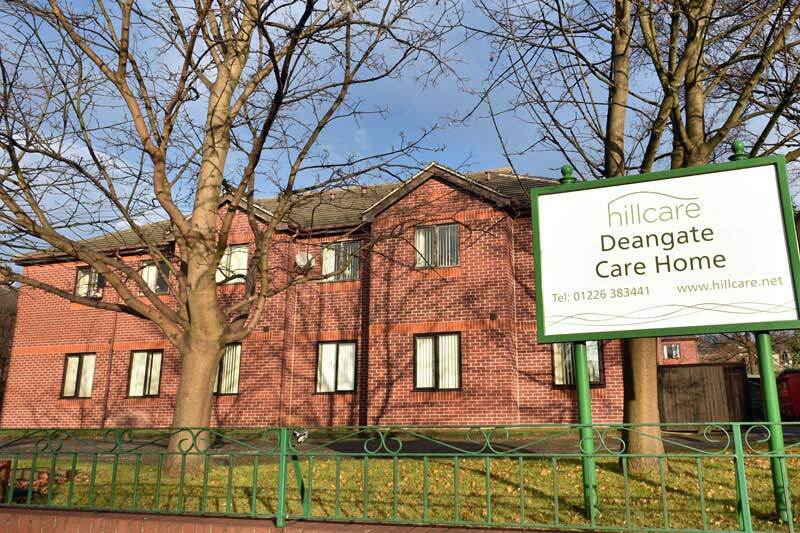 Established over 40 years ago as Huddersfield’s first and only private nursing home, Thornhill Care Home is steeped in history and offers a personal yet professional level of care to our residents. The home is easily accessible from the A629 and is also close to the M62 motorway with great links to Halifax and Brighouse. We are located within a residential location and we’re within walking distance of local amenities. Pets are welcome here by arrangement at Thornhill, making sure residents are happy with their move into their new home. We encourage our residents to keep their own GP and appointments where possible so that they can have control over their own health. We have a car park accessible for visitors. Making sure we appreciate the little things, we have the option of daily newspaper deliveries and orders. All of our rooms have large windows, a television point and a nurse call system from the safety and peace of mind of our residents. We also encourage our residents to personalise their room with furniture and belongings from home, we find that this helps them settle in better as well as giving them a greater sense of a homely environment. All rooms have wheelchair accessibility for our residents and they all include TV aerial sockets for any residents who wish to use the TV in their room. Although we do invite friends and families to join our residents at meal times, our meal times are protected and we cater for any dietary and cultural needs. We have snacks, fresh fruit and refreshments available around the home 24 hours a day, so residents are never short of something to much on. We also have special and themed nights at some meal times, in order to make sure residents have a different type of meal time every now and then. We have a choice of two meals prepared in our 5* kitchen, to ensure that there is something everyone likes on our menu. Of course, residents don’t have to socialise at meal times, we have the option for residents to enjoy their meals in their own room, if they desire. Here at Thornhill Nursing Care Home, we have our own TV room where everyone is welcome, providing the perfect opportunity for residents to socialise and relax during the day. We also have a kitchenette for residents and their visitors to use which creates a sense of independence for our residents which we feel is important. Outside of Thornhill Nursing Care Home, we have an enclosed courtyard garden which is all lawned, perfect for relaxing in those warm summer months. We like all of our residents to be able to get out of the home and take advantage of our garden; therefore our garden is completely wheelchair accessible. We believe it’s important to offer a range of activities so there’s something everyone can enjoy going on in the home.